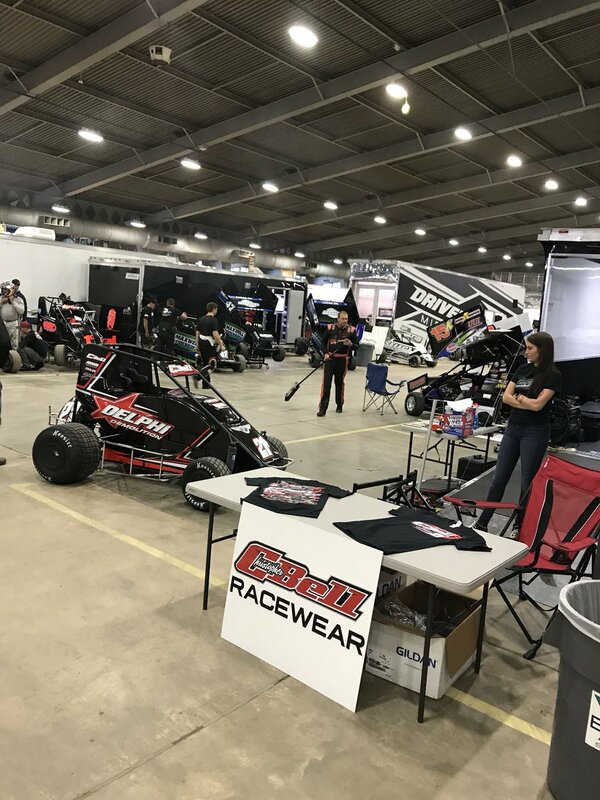 The Chili Bowl Midget Nationals is an indoor midget car racing event. It takes place at the Tulsa Expo Center in January, just two weeks after Christmas. 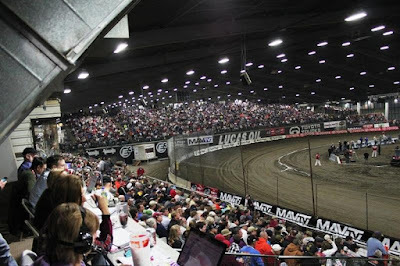 It has been described as the "biggest Midget race of the year". The 1987 inaugural "Super Bowl of Midget Racing" event consisted of just fifty-two midgets competing in the 2-day event. This year there are three hundred and thirty-seven (137) drivers per-registered to participate. 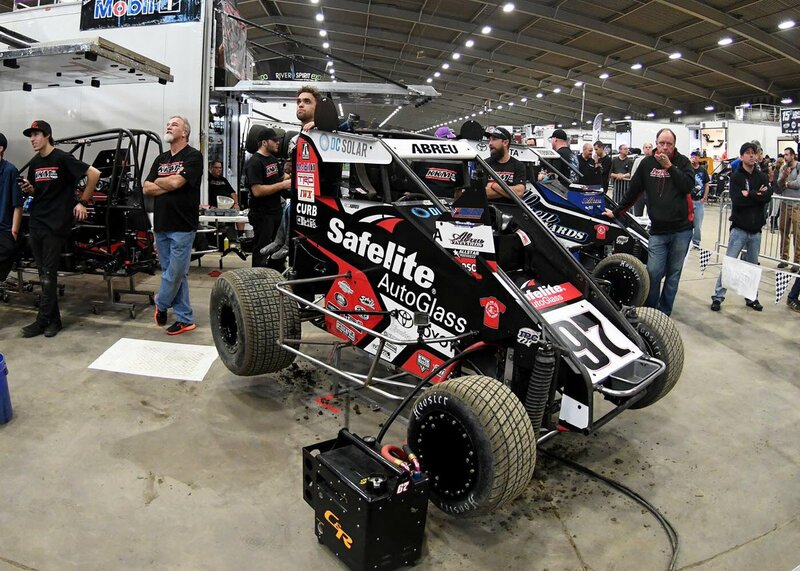 Christopher Bell will be rolling into Tulsa Expo Center on a high note – a Tulsa ShootOut Win! 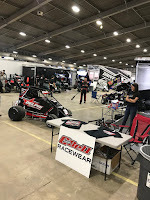 2014 Chili Bowl Midget Nationals Winner Bryan Clauson was involved in a midget car crash at Belleville High-Banks Speedway on August 6, 2017 in Belleville, Kansas. He died the following night.